In what may be seen as an effort to bolster its failing brands in Oregon, Anheuser-Busch has purchased Morgan Distributing, one of the state's largest independent distributors. The news was first reported in St. Louis and became known in industry circles on Wednesday. If you're wondering what prompted the move, consider what's been happening to AB in Oregon. Their brands have been trending downward since 2008, losing 14 percent share along the way. The purchase of Morgan means they will effectively sell some 70 percent of their in-state volume via distributors they own. Morgan had evidently been for sale for a while. It seems Maletis, AB's other Portland distributor, was also vying to acquire Morgan. In the end, AB decided it would rather own Morgan than have it owned by Maletis. Terms of the sale have not been made public. The deal leaves Oregon with only four independent AB distributors, including Maletis. A little history. Morgan Distributing has been around since 1959. It was founded as a family business dedicated to providing professional beer and beverage distribution services in the area. 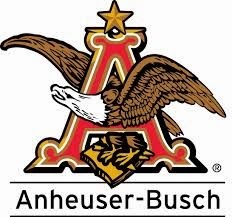 They aligned themselves closely with Anheuser Busch in 2000. Prior to that time, Morgan was a multi-brand distributor. They purchased several AB distribution territories to expand their reach in ensuing years. Morgan does not have an extensive craft portfolio. The Craft Brew Alliance (Widmer, Kona, Redhook, Omission) brands are part of of their AB portfolio. They also distribute Silver Moon (Bend), Three Creeks (Sisters), Gilgamesh (Salem), Uinta (Salt Lake City) and a few others. A hot new addition is The Commons (Portland). In the wake of the buyout, Morgan's craft partners will all have the option of jumping ship. This will be a little less interesting than it would be if Morgan had a large craft portfolio. Nonetheless, it will be educational to see where the craft brands go, if they go. The Commons is just coming on board and may choose another path. Why did AB buy Morgan? Speculation is cheap. AB clearly did not purchase Morgan for its craft brands. That would have been stupid and they aren't stupid. More likely, this as a sort of rear action designed to maintain the position of AB products by keeping craft brands out. The deal definitely enhances their ability to push their own products in Morgan's territories. Wondering how this can be legal? So did I. How can a gigantic beer company own distributors when we have three-tier laws on the books? Well, beer laws vary from state-to-state. 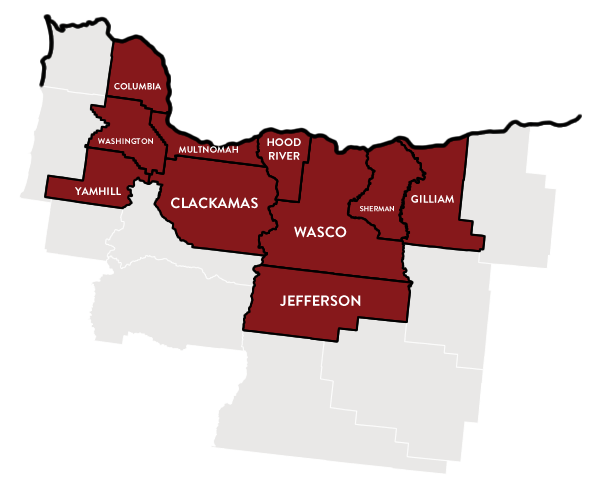 In Oregon, our laws allowing self-distribution, which have helped many craft brewers, also enable a behemoth like AB to own distributors. As noted, that's not the case in every state, but it is the law here. So the wheels of business keep on turning. We'll have to wait and see what it means for consumers...or victims, if you prefer.